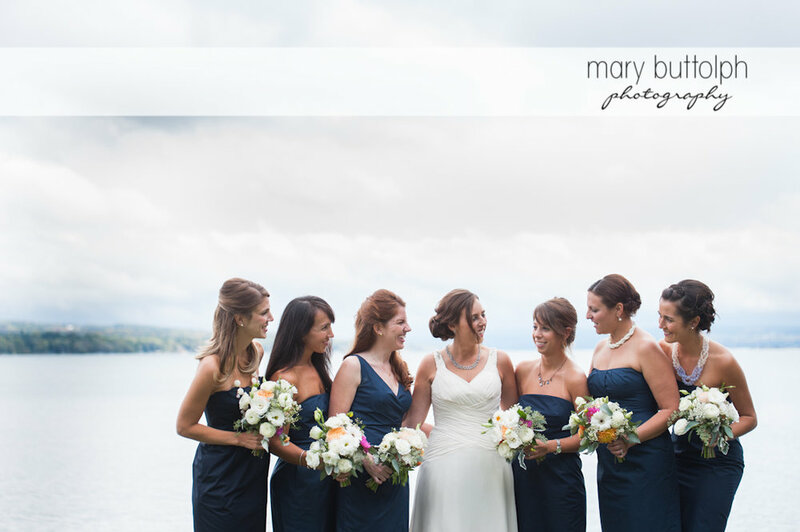 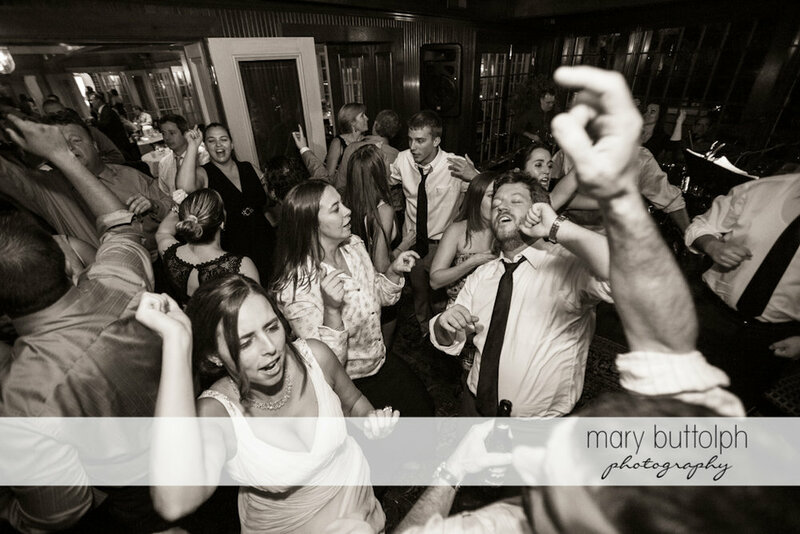 Kristen and Michael had a late September wedding at the Sherwood Inn in Skaneateles, NY. 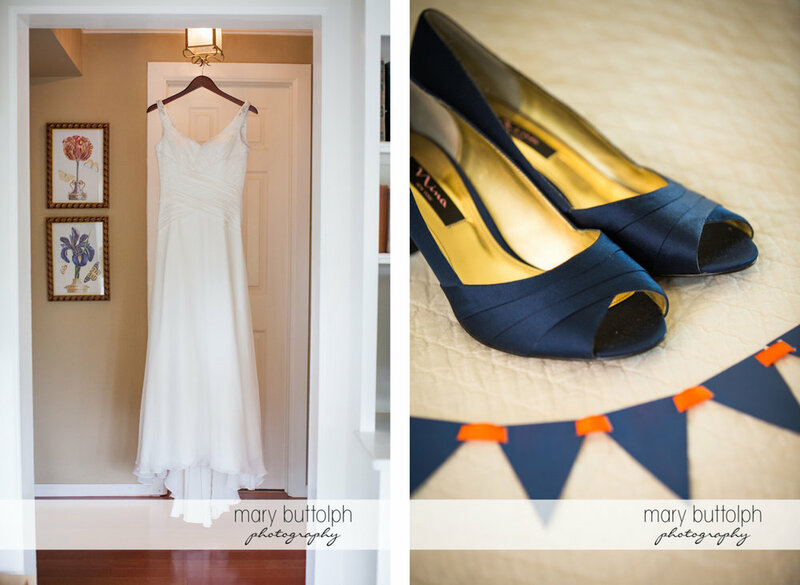 They spent the entire weekend at the Sherwood and I could not have asked for a more lovely location to host their ceremony and reception. 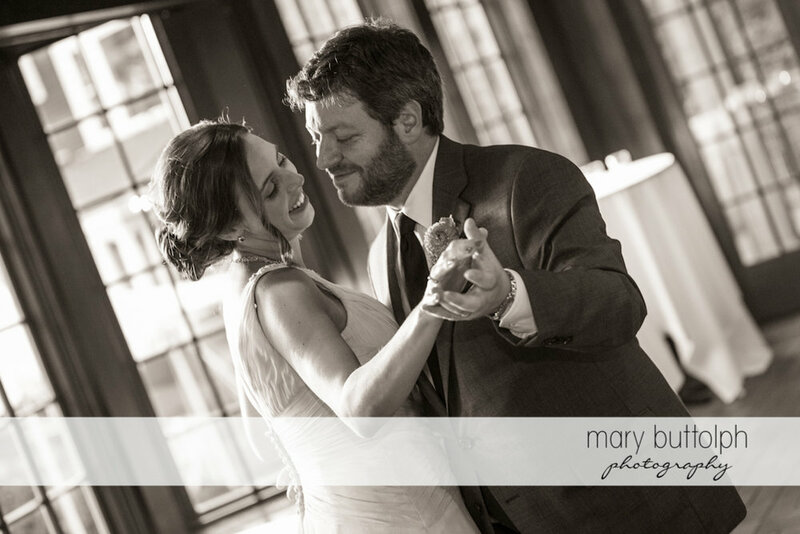 I had an extremely talented assistant, Erica Hasenjager, to help capture all the wonderful moments and details that day--thanks Erica!